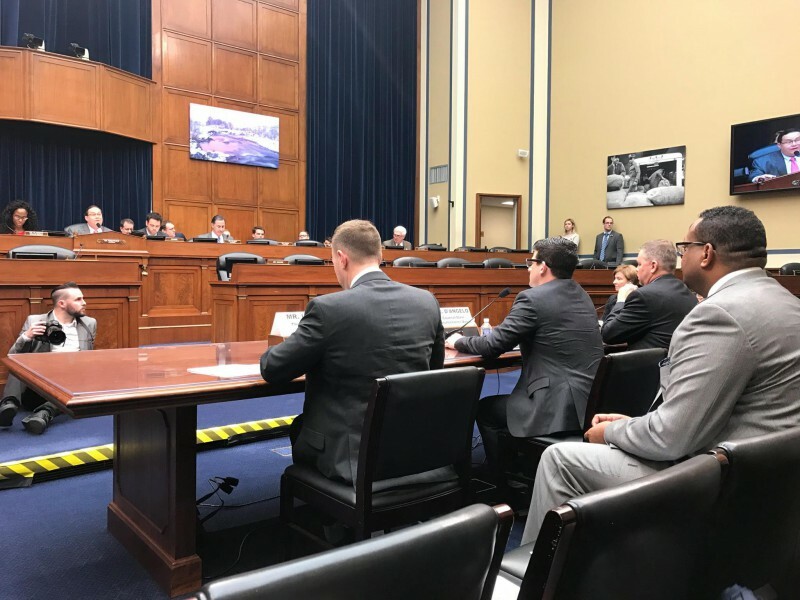 SMA was invited to testify at a joint hearing of the House Oversight Subcommittee on the Interior, Energy, and Environment and the Subcommittee on Intergovernmental Affairs. The purpose of the hearing was to identify examples of regulations and statutes that inhibit infrastructure growth, and to examine ways to remove unnecessary impediments from projects that are critical to American infrastructure and jobs. SMA legal counsel Wayne D’Angelo testified on behalf of the organization. 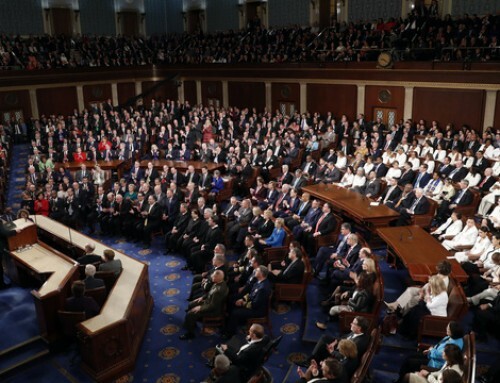 The full hearing can be viewed on the Oversight Committee’s website. SMA’s testimony can be found here.